Bryant Boucher is a videographer/photographer based in Frisco, Colorado. Bryant attended school at Goucher College, in Towson Maryland from 2003-2007. While in school Bryant worked as an intern at WJZ Channel 13, the CBS affiliate in Baltimore, in their art department. In 2007, he graduated from Goucher with a Bachelor’s Degree in Communications and Media Studies. After graduating Bryant became the production assistant for LOUD Productions and helped shot and edit the documentary Happy SAHD, promotional videos for FCA Lacrosse and a web based television program in association with US lacrosse called Behind Lacrosse. After LOUD Productions, Bryant was hired by WJZ Channel 13 as a freelance videographer, editor and van tech. While at WJZ he worked with reporters shooting and editing news packages along with composing live shots and covering breaking news. Bryant later moved to Colorado and started inDEEP Productions, providing digital media content to businesses of Summit County. He currently works with local businesses to produce Comcast commercials, which have been seen local on Monday Night Football. 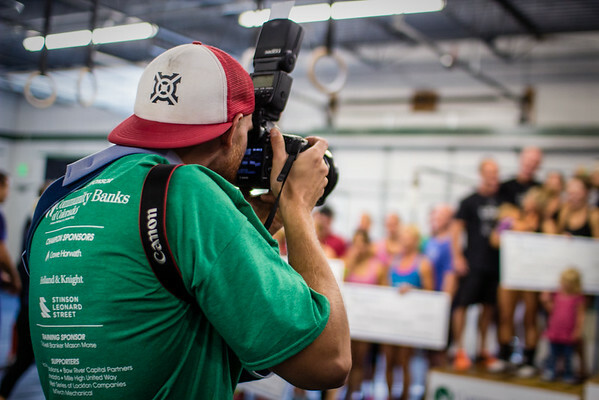 Bryant's past projects have included running the "follow cam" for a McDonnell's commercial which aired during the Olympics, managing all digital and social media for Crossfit Low Oxygen in Frisco, CO and running the judges cameras during the Crossfit 2015 Super South Regionals. Along the way, Bryant have been fortunate to receive recognition for my work product and work ethic.